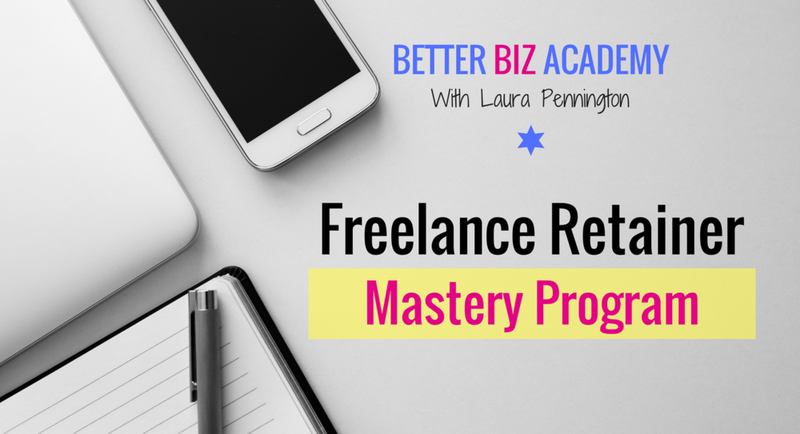 I started creating courses when my own friends and colleagues began asking to learn how to build a business like mine while still having freedom and flexibility. In the past year, I've helped create and design 18 courses of my own and for clients. 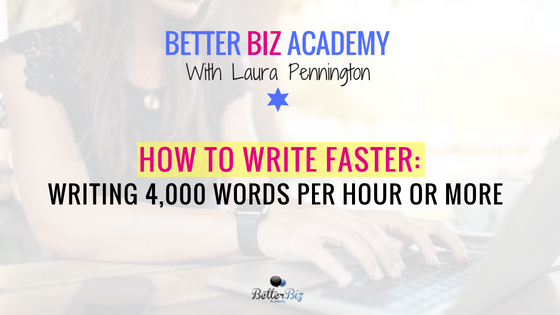 I believe that creating courses is the perfect fusion of my background in education and my love for developing and sharing content, and it's my goal to give my students everything they need to know to get started effectively and to scale their business in the best way possible. 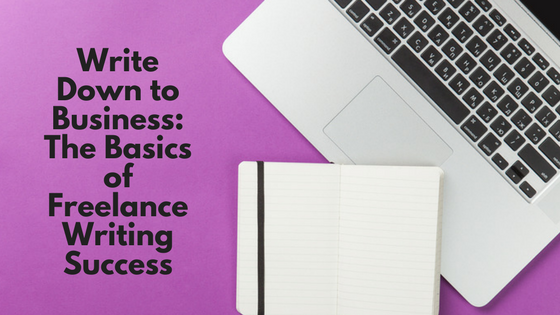 To access any one of my online courses designed to help freelancers and business owners succeed, simply click on the relevant course visual below. 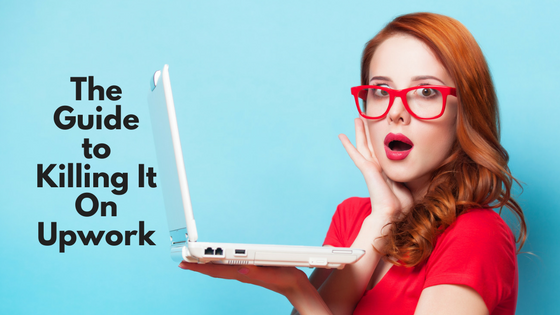 And, if you're stuck or need help getting your online course off the ground, I can help you. Just reach out to me using the contact form. 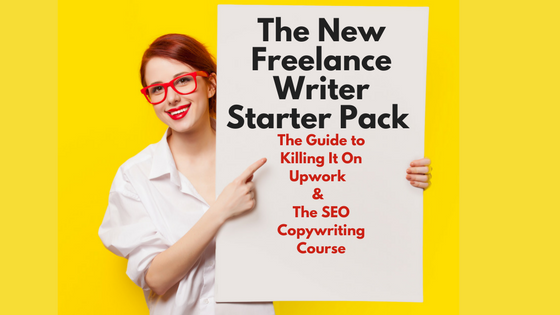 Learn How to Build Your Online Presence, Find Your Ideal Clients and Grow Your Business. 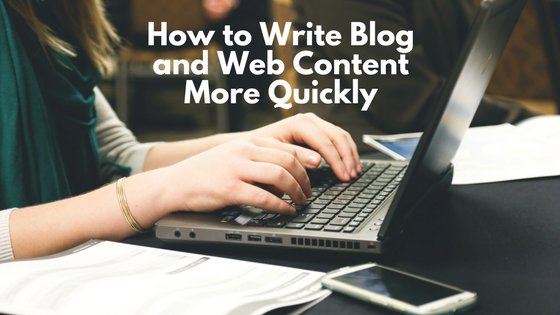 Learn My Strategies for Producing High-Quality, Engaging Content More Quickly. 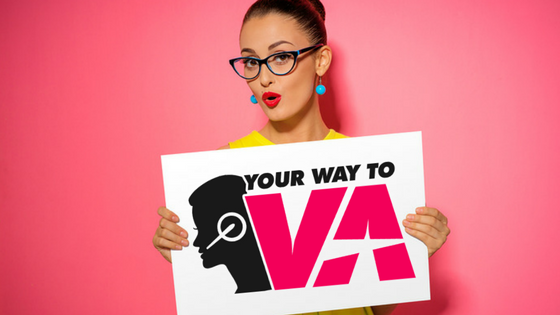 Establish Yourself as a Virtual Assistant. From What Services to Offer at What Price to Using Job Boards and the Common Challenges. 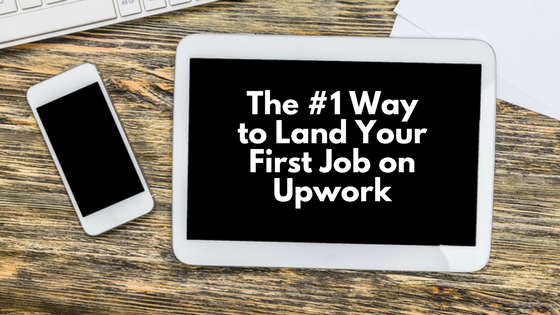 Snag That Coveted First Job on Upwork! 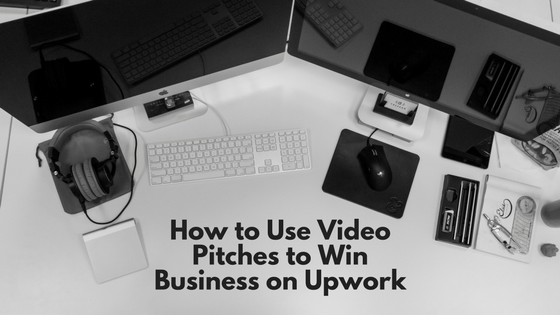 Stand out from the Crowd and Land Clients with Engaging Video Pitches.